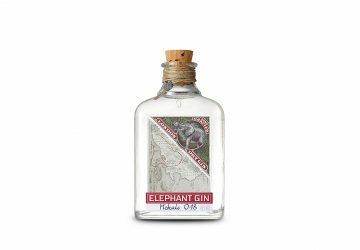 Spirits, wine and beer, tried and tested by the DRiNK team. 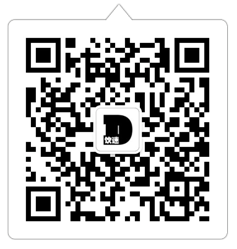 To have your products reviewed, email editor(at)drinkmagazine.asia. 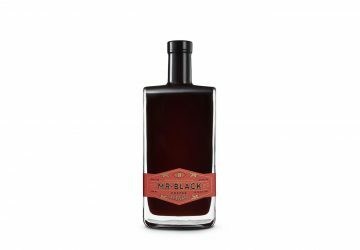 Mr Black adds a coffee amaro to their range. 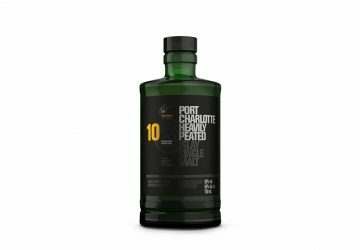 The first in Bruichladdich's new range of Port Charlotte expressions. 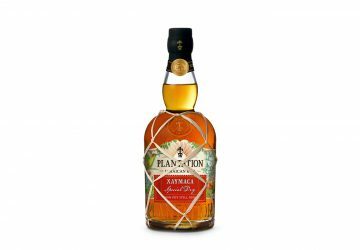 Plantation's first 100 percent Jamaican pot still rum. 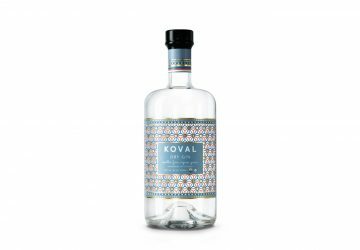 Pilsner from a new Hong Kong brewery striving to save the ocean. 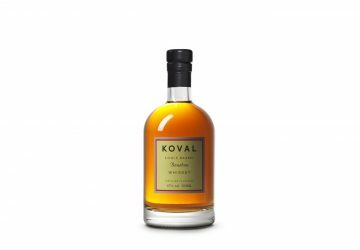 A millet bourbon aged in a charred new American oak barrel. 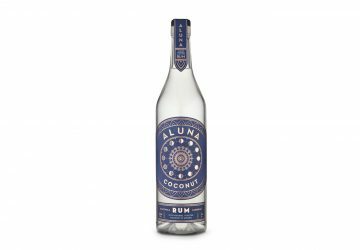 A coconut rum that won't coat your teeth. 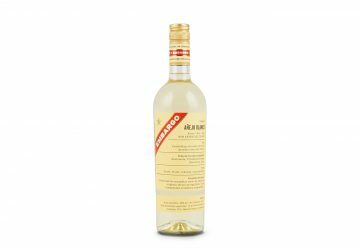 A new rum from a French wine family. 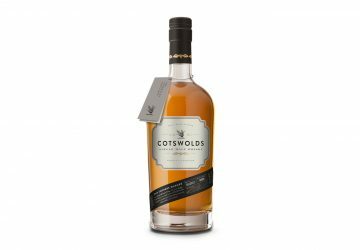 Costswolds celebrates local ingredients in this single malt.